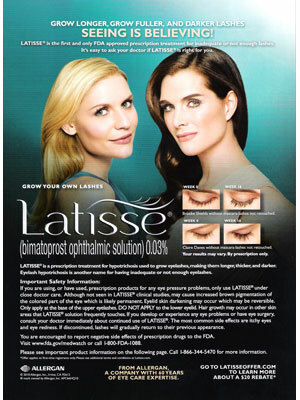 Claire Danes (born 12 April 1979 in Manhattan, New York), is an American actress. She starred in the movies, To Gillian on Her 37th Birthday, Romeo + Juliet, , and Shopgirl. She is known for her role as Carrie Mathison in the Showtime TV series Homeland. 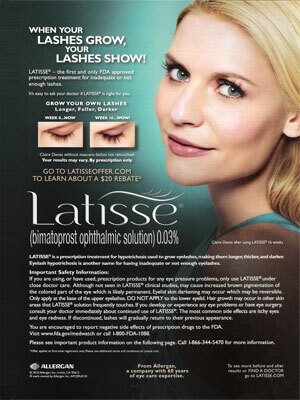 Claire Danes ia a spokesmodel for Latisse (2010).